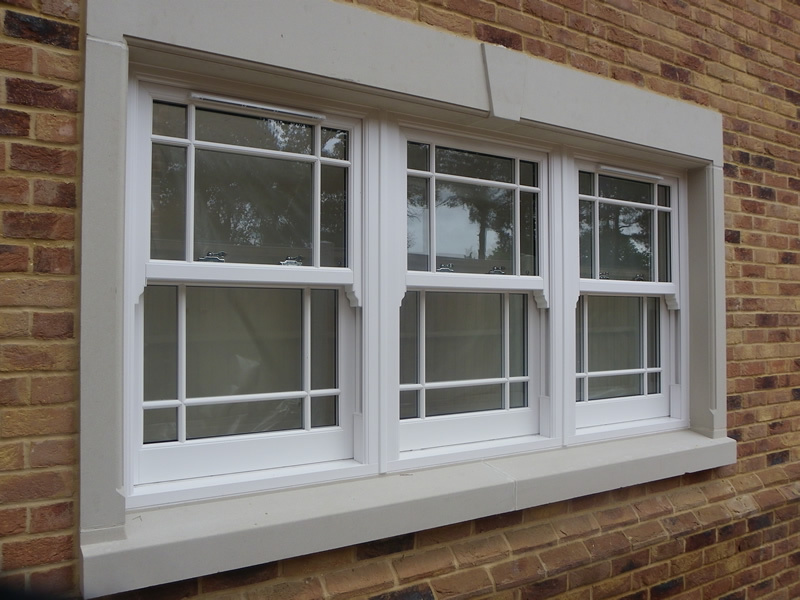 Whether you’re looking for contemporary modern or period cottage style windows, at S&T Windows we can design, supply and install a complete range of energy efficient windows that will compliment any home. 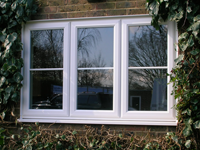 Our A-Rated windows are not only beautifully designed, they’re fitted with the latest high security locking systems, and argon-filled sealed units that will help save you money on your heating bills. 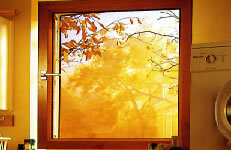 All products come in a wide range of colours and wood-grain options, all complimented with a choice of hardware finishes.